Enjoy a one day tour of Temecula's top wineries with special visits to cellars, vineyards and wine specialty shops! Most of our tours are small and intimate and we only allow 12 guests to enjoy the tour to Temecula Valley with transportation from Central San Diego. 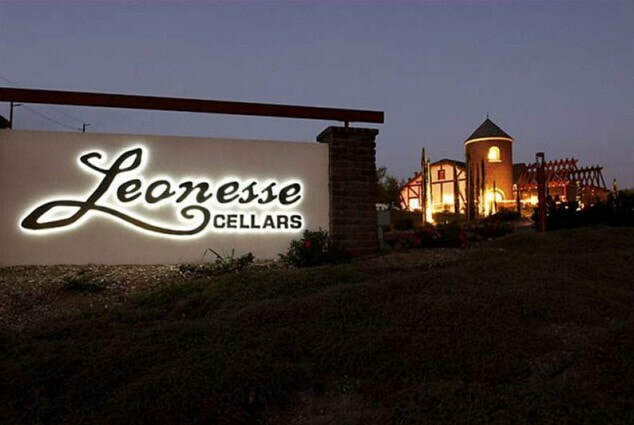 ​Enjoy a one day tour of Temecula's top wineries with special visits to cellars, vineyards and wine specialty shops! "My husband and I were on vacation in San Diego last week. We had booked the daily wine tour out to Temeculaonline several weeks ago through 5 Star Tours. Despite the fact that it was a Wednesday and my husband and I were the only people booked, 5 Star didn't cancel on us! We had never been to Temecula and love wine tasting, so we were greatly appreciative that they didn't cancel us. Our driver, Davien was fantastic. He was friendly, knowledgeable, and made us feel very comfortable - and while all of the wineries were very different, we liked all 3 that he chose. We've done our share of wine tasting around both the east and west coasts - we recommend 5 Star Tours if you are looking for a fun and easy experience in Temecula." Our main location is located in Downtown San Diego at the Amtrak Train Station. We pick up at the Santa Fe Train Station and also the Old Town Transit Center on the Parking Lot. Please choose pick up locations at booking. This tour can be bought as a private tour. We do offer group discounts of $ 10.00 when 6 people or more sign up for the tour as a group. We plan the perfect day outing to visit the top award winning wineries of Temecula Valley.